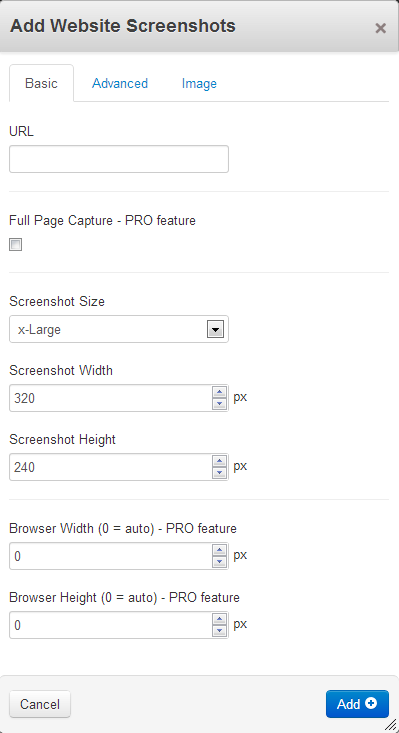 Generate and output different websites screenshots automatically. Perfect for personal or business portfolios. 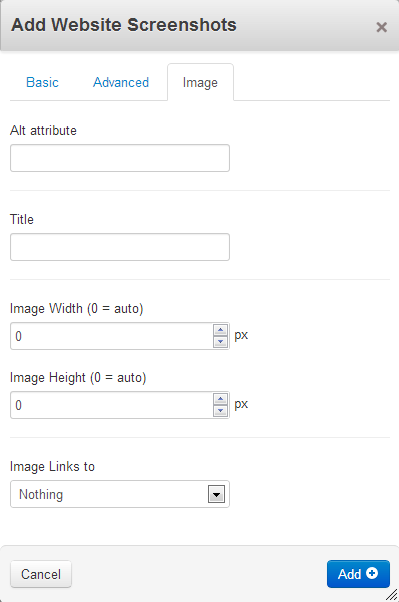 Generating website thumbnails is powered by ShrinkTheWeb. Therefore, you need to have a valid user account with your own Access and Secret Key. For most cases a FREE account is perfectly fine. 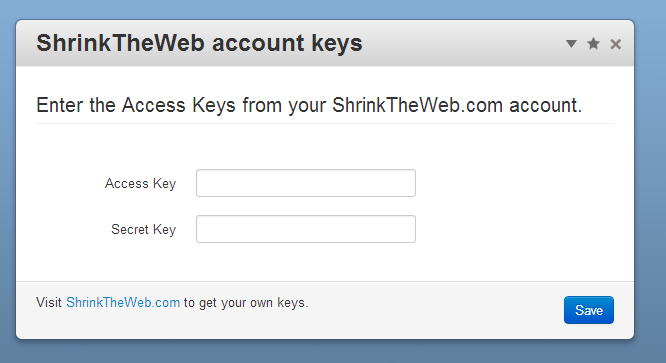 According to ShrinkTheWeb descriptions, nearly 95% of their users have FREE Accounts. Get your own Access and Secret Key, then copy these to your Dashboard page located at yourdomain/dashboard/website_screenshots/account/. When using the block, to properly output a screenshot it is enough for you to enter a valid URL. Other fields are optional or have their default values already set. For their further explanation visit the documentation page. The majority of features is available for FREE, only some the advanced ones require a PRO Account. 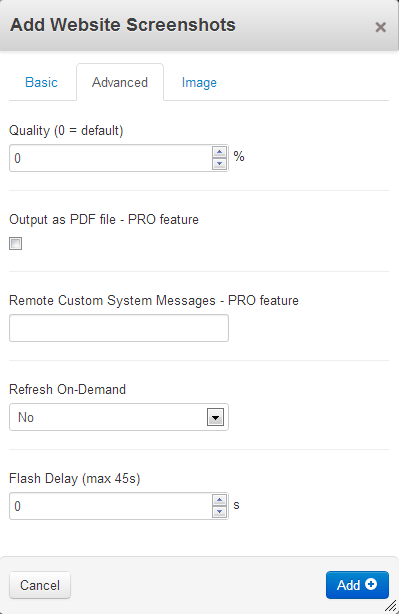 Find out more about ShrinkTheWeb PRO features. NOTE: Add-on creator is not responsible for service downtimes.